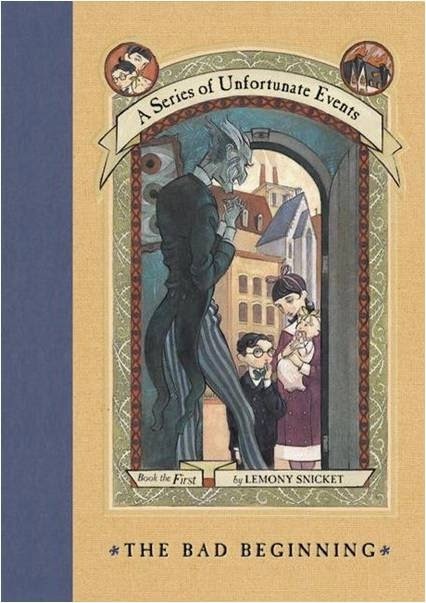 Violet, Klaus, and Sunny Baudelaire are thrown into a series of unfortunate events when their parents are tragically killed in a fire. They are sent to live with Count Olaf who treats them as slaves and tries repeatedly to steal the fortune their parents left behind. They find a safe haven in their neighbor, Judge Strauss' library and take care of each other as Count Olaf's master plan comes to light. Some of my favorite details include an author who is also a character in the book, the wonderfully dry humor throughout, and the way the author defines things ("which in this instance means...") in a humorous manner. I love how each child has a talent that is their passion. While "The Bad Beginning" is not my favorite book in the series, it is a great start. 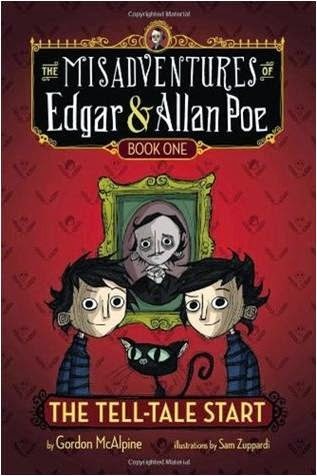 If you enjoy A Series of Unfortunate Events with its intelligent protagonists and slightly ominous tone, you may also like The Misadventures of Edgar and Allan Poe. Edgar and Allan are the great-great-great-great grandnephews of poet, Edgar Allan Poe. 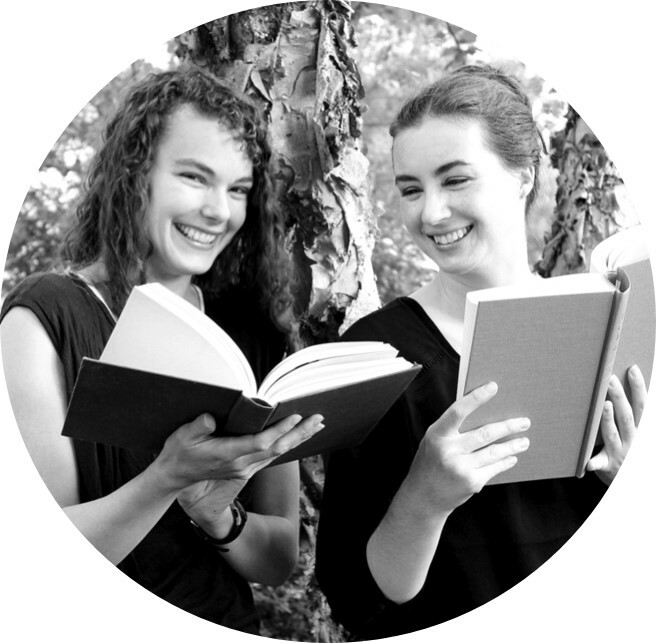 They are mischief-loving, horror book collecting, mind reading twins who live with their aunt and uncle and have a black cat named Roderick. In The Tell-Tale Start, Roderick disappears and the boys go on a quest to The Authentic Dorothy Gale Farm and OZitorium to get him back. Unfortunately, the proprietor is not what he seems. Some of my favorite details include the help they receive from their great-great-great-great granduncle beyond the grave, the "What the Poe twins did not know..." sections, and the "P.O.E.S." that show up through out the book. 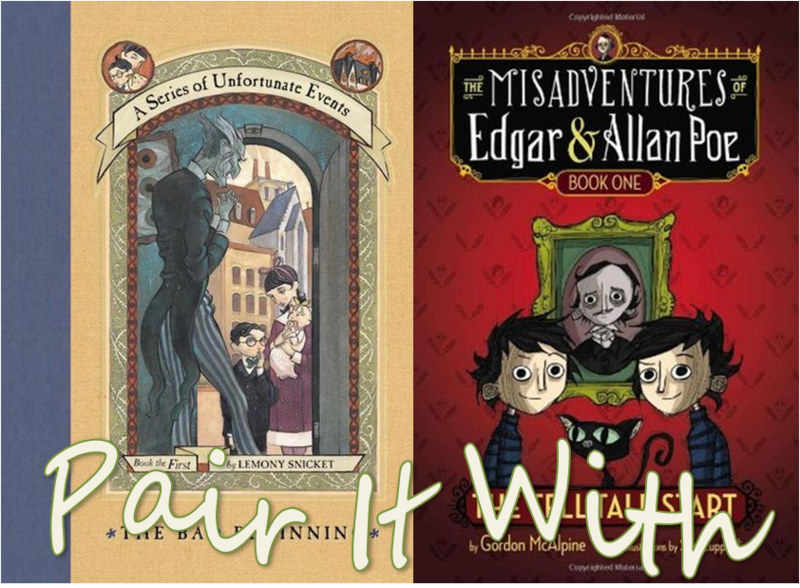 Like the Series of Unfortunate Events, the children in this series are very well read and named after a famous artist. Many other authors are referred to in this series as well. While The Series of Unfortunate Events is a more sophisticated read, The Tell-Tale Start was was a fun read with a similar feeling and if you like one, I believe you will enjoy the other.